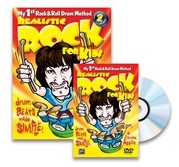 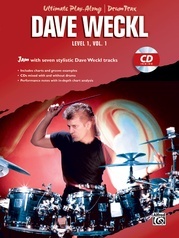 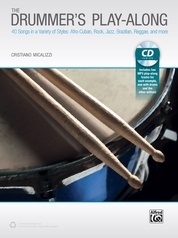 This book & CD package features a wealth of exercises and information that will expand your rhythmic boundaries far beyond your imagination. 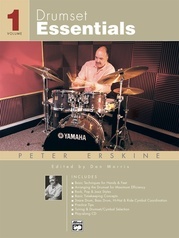 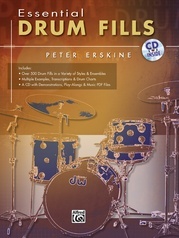 With additional material and contributions from Ed Uribe, this new edition expands upon the classic version exploring new cutting-edge ideas and creative drum licks integrating grooves, fills, odd-time playing, and polyrhythmic ideas, along with new play-along tracks. 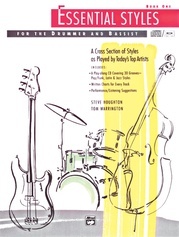 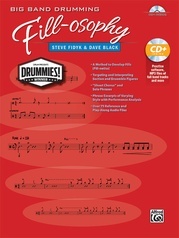 Also covers innovative hand-foot combinations, accent placement, improvisational ideas, and many advanced rhythmic concepts. 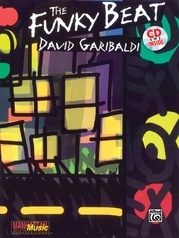 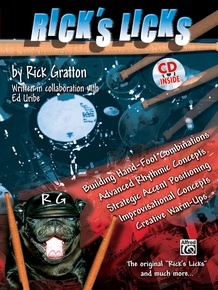 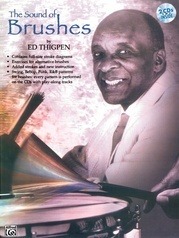 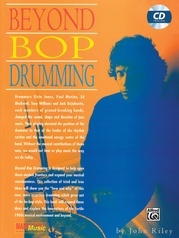 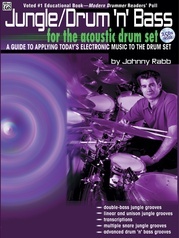 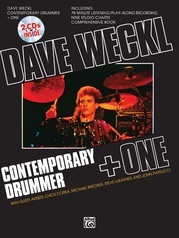 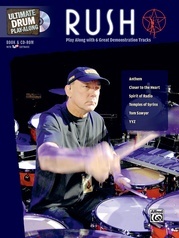 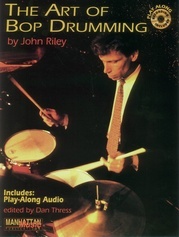 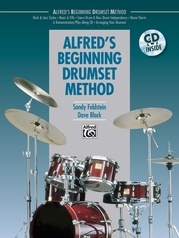 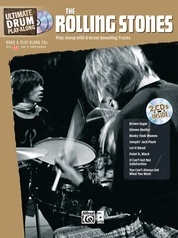 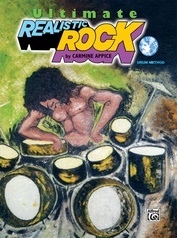 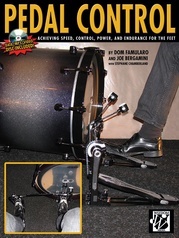 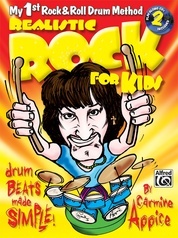 Voted one of Modern Drummer's Top 25 Drum Books of All Time.